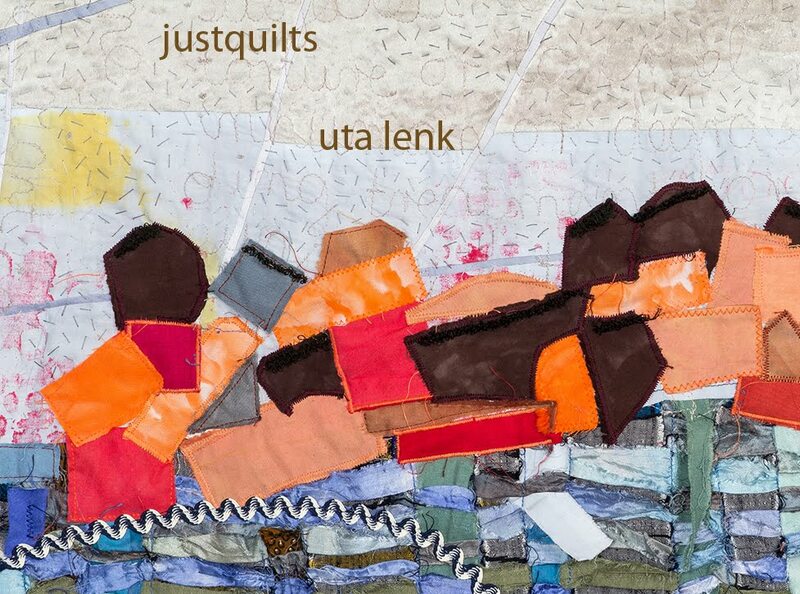 Uta Lenk - justquilts: What's up now? I put up a practice piece on the Longarm. That was easy enough. I'll just have to try different kinds of threads etc. Patience! Meanwhile my 10-year-old has discovered the fun of diving from a 10-m-diving board. Very nice sink art. I hope that yo manage to get the stitch problem sorted soon. I once had to go onto a 10m board as part of a diving course, that was enough, just to look down and then come straight back. What a brave young man.